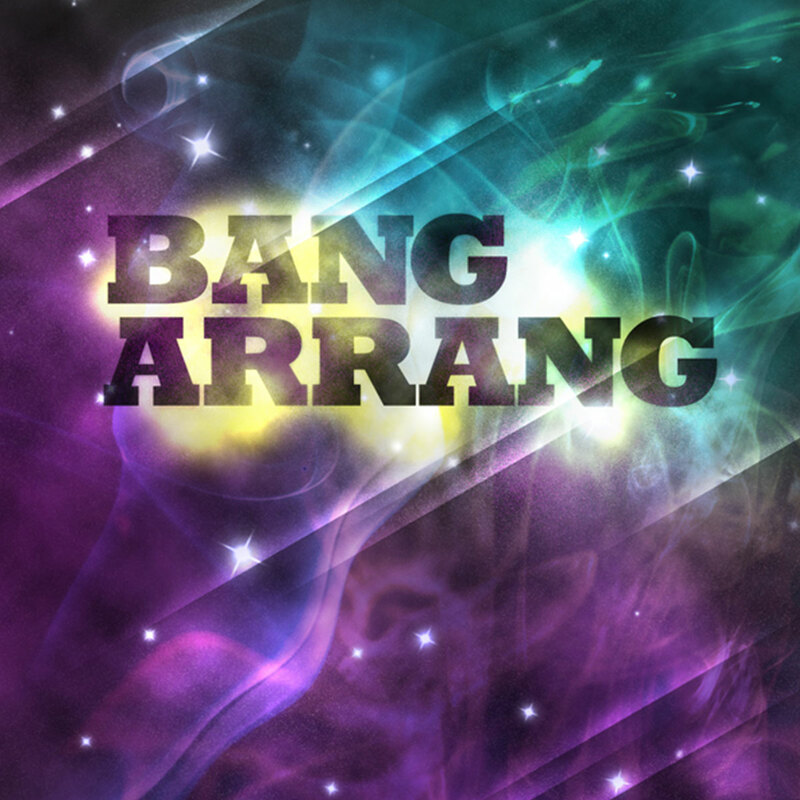 Galactic Bangarrang – Welcome to AJH28! Personal Project - Poster design. 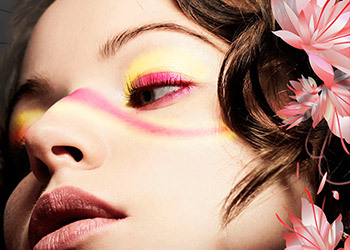 Inspired by the bright colors, our solar system and space imagery.